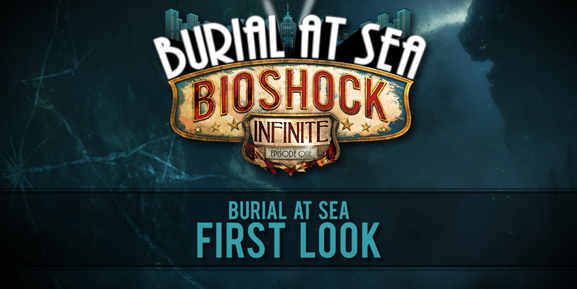 Watch the first 5 minutes of BioShock Infinite: Burial at Sea – Episode One. 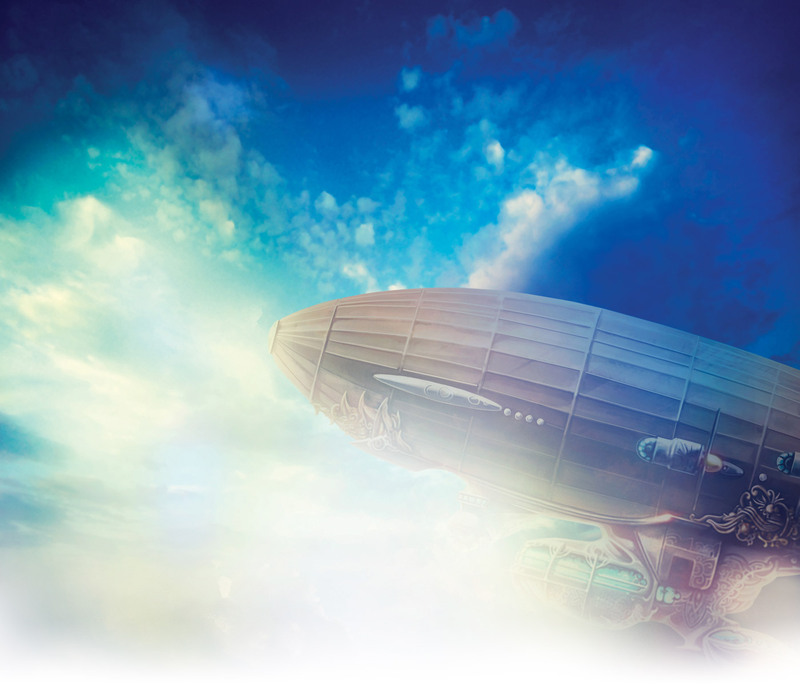 Come back to Rapture in a story that finds Booker and Elizabeth on the eve of the underwater city’s fall from grace. Get a taste of Rapture in its full glory, almost entirely built from scratch in the BioShock Infinite engine.